The four-day program invites students, artists, curators, architects, designers, filmmakers, musicians, theorists and others with interest in media art to examine urban media art in the context of Singapore. 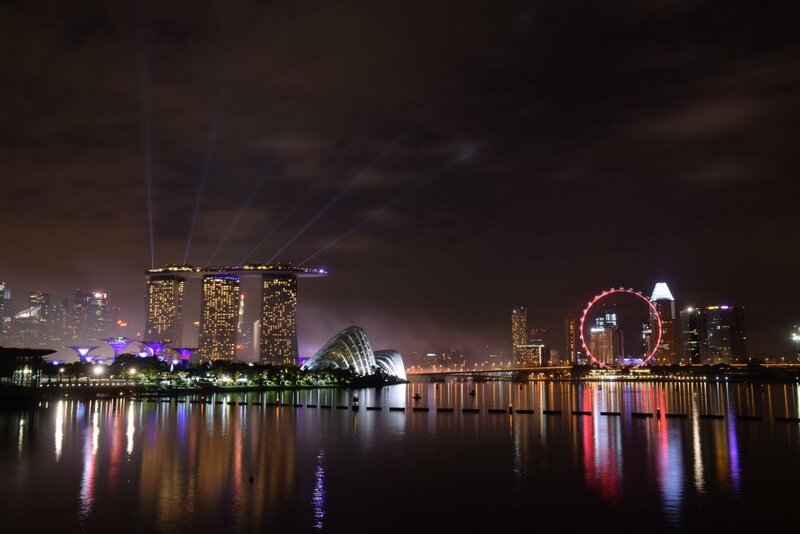 With the curatorial theme of City of Quantified Visions, we will explore Singapore as one of the world’s ‘smartest’ cities today with advanced technologies of surveillance and tracking functionalities implemented across the island city-state. The computational infrastructure of intelligent cameras and sensors is mirrored in intense urban media aesthetics of light and celebration in this competitive urban context, growing fast in size, resolution and computational complexity while contributing to quantifying the quality and spatial feel at a street level. But do the visions of seamless government and celebratory aesthetics behind Singapore’s urban blueprint also stimulate initiative, participation and engagement at the human scale, from the bottom-up? What can urban media art do as a mean of intervention among quantified visions against the backdrop of the multicultural communities in Singapore, and how may art contribute to negotiating Singapore’s urban futures? The theme is especially conceived for Singapore with an action research program of a field trip, lab+lectures, seminars and a public panel.